The fee-free day provided a great opportunity to visit a new place or an old favorite, especially one of the national parks that normally charge an entrance fee. The others are free all of the time. Plan your visit and enjoy our country’s history and nature. Fee-free days make parks accessible to more people. However, national parks are always economical, with entrance fees that range from $3 to $30. In addition, any fourth grade student can get a free annual pass through the Every Kid in a Park program, and active duty military and citizens with a permanent disability can also get free passes. 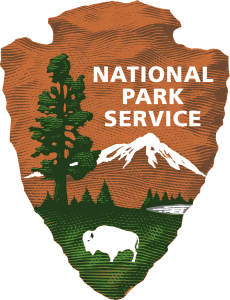 Some national parks in our area include: Cedar Breaks National Monument, Bryce Canyon, Zion National Park and the Grand Canyon.